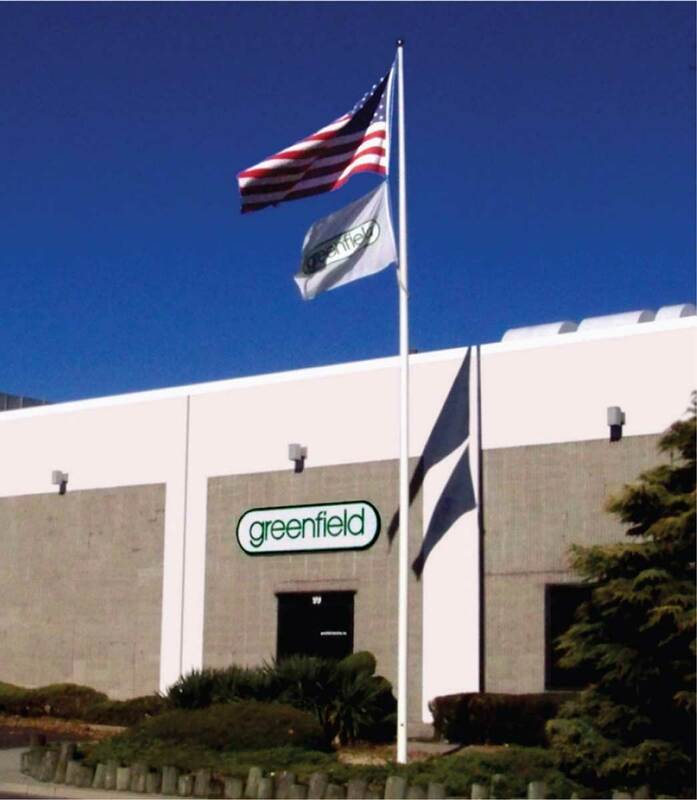 For more than 35 years, Greenfield Industries has been manufacturing bicycle kickstands in our plant in Freeport, New York. We support both our local and national economies through our network of vendors and suppliers and, in turn, their suppliers. We supply the finest-quality products at very competitive prices, so there is no reason to buy imports. Our employees, and the employees of our vendors, are your customers. They support you and your local economy, and that of your suppliers as well. Let’s all do our part and buy American-made products, whether it is from Greenfield Industries or the many other fine companies that manufacture products here in the USA. Ask yourself a couple questions, shop folk: How many of your personal bikes have kickstands? Do you roll your eyes when your customers ask: “Why doesn’t it have a kickstand?” It’s time to start thinking in the same terms your customers do: Kickstands are a necessity, not an option, on the kinds of bikes they ride and buy. Not every customer who comes to your store wants to buy a high-soot road bike or a mountain bike with six inches of travel. 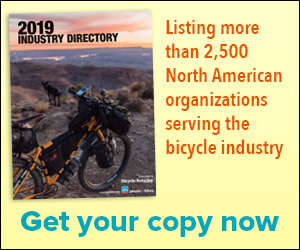 Hybrids, whether entry-level mountain bikes with road-ready tires or 700c commuters with flat handlebars, are the bread-and-butter bikes most stores sell every day. While margins on these bikes are generally good, adding accessories with each sale is the best way to add profit when your customer is heading to the cash register. Size up your customer. Generally speaking, your top prospects for adding kickstands to their shopping list are new riders who seek comfort and convenience. They want to ride around the neighborhood, to the store or the coffee shop. They don’t want to leave their new purchase lying on the ground or propped up against a building. Put kickstands on several bikes, especially those most used for test rides. Customers immediately feel at ease with a bike that’s upright and easily available. Sales staff: When showing off a kickstand-ready bike, you should naturally kick it into place so that customers see and feel how useful the stand can be. A kickstand sale is a great way to keep your customers browsing through your store while your service staff bolts on the kickstand. It also introduces your customers to high-quality and responsive service — a key to future sales and profits. A final point: You can’t sell what you don’t stock. Double check your inventory before spring arrives. Order your kickstands early from any of Greenfield’s many distributors and be sure to keep a supply in stock as the season progresses. 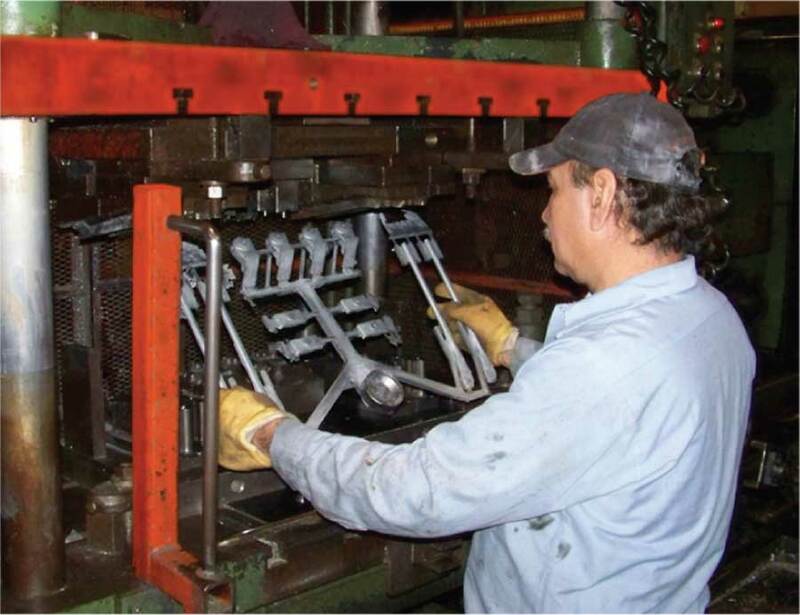 Quality control is a big part of the Greenfield process, with technicians checking every step of the way.